When will be Dark Season next episode air date? Is Dark Season renewed or cancelled? Where to countdown Dark Season air dates? Is Dark Season worth watching? 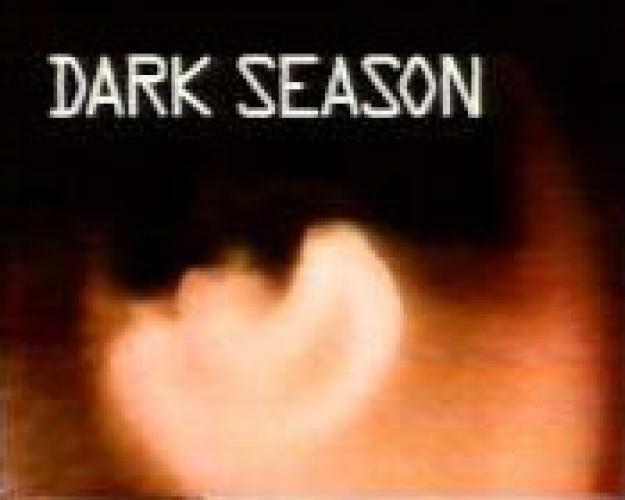 Dark Season, in its one six-part season, contained two three-part adventures and featured strong similarities and characteristics found in Doctor Who; from the curious, enigmatic and meddlesome force for good: Marcie, to the sinister and malevolent: Mr. Eldrich, representing the dark nature of evil. This series looked at the young against the oppressive elder power, good vs evil and only one can ever emerge victorious when they clash. EpisoDate.com is your TV show guide to Countdown Dark Season Episode Air Dates and to stay in touch with Dark Season next episode Air Date and your others favorite TV Shows. Add the shows you like to a "Watchlist" and let the site take it from there.